As a dietitian, I work with many patients with different gastrointestinal issues and diseases which encompasses irritable bowel syndrome, ulcerative colitis and chron's disease. These diseases can make it very hard to live your everyday life. I remember when I was in my internship at a hospital, there was a young woman not much older than me who had one of these conditions. It made it so that she was very ill, was losing weight, had a hard time eating anything that didn't make her sick and had a lot of bathroom issues. I remember feeling very sorry for her because it would be extremely hard to go through what she had to. When these conditions flare up, some patients have to be homebound and cannot even go to the grocery store, work, the park, etc. Probiotics can have a beneficial effect on gastrointestinal issues. My sister who has suffered from some issues is currently on a probiotic to see if it helps her. There is a high-potency probiotic medical food called VSL#3 which may be beneficial for those with chronic gastrointestinal issues. It can help in the dietary management of IBS, UC and pouchitis. It contains 8 strains of live lactic acid bacteria. It is 10 times more potent than the average probiotic and must be kept refrigerated. 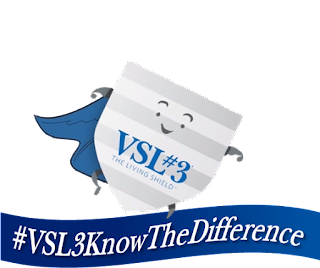 Visit the VSL#3 Facebook page and enter their Know the Difference giveaway for a grand prize of a $500 Amex gift card and 2 runners up will receive a 2-month supply of the VSL#3 product of your choice. 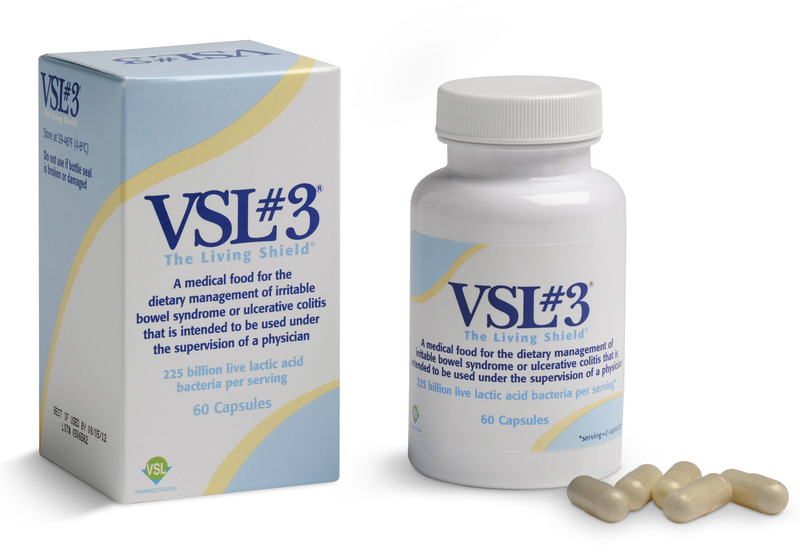 You can buy VSL#3 online or visit the pharmacy locator to see where it is sold. Visit their YouTube page for more information. Use the coupon code "Doctor" at checkout for $5 off your purchase. 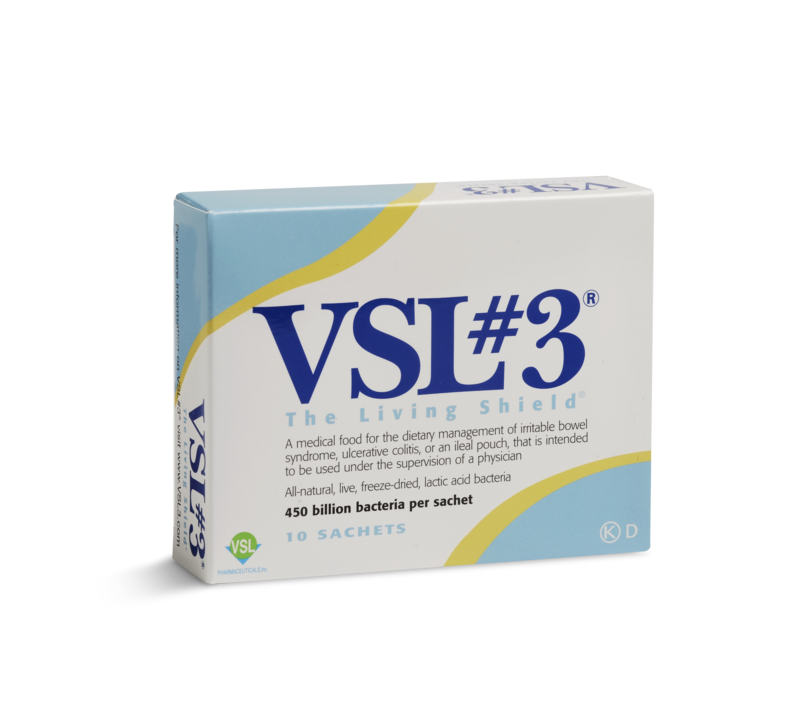 VSL#3® is a high potency probiotic medical food that's clinically proven in the dietary management of IBS, ulcerative colitis, and ileal pouch. To learn more visit www.vsl3.com and LIKE the brand on Facebook. This is a product-provided, sponsored conversation that contains affiliate links. All opinions, text and experiences are my own. VSL#3 is a medical food and must be used under medical supervision.